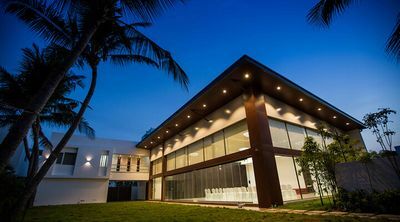 When you are off to invite your guests to your wedding, you want to invite them to a beautiful banquet hall in Chennai. 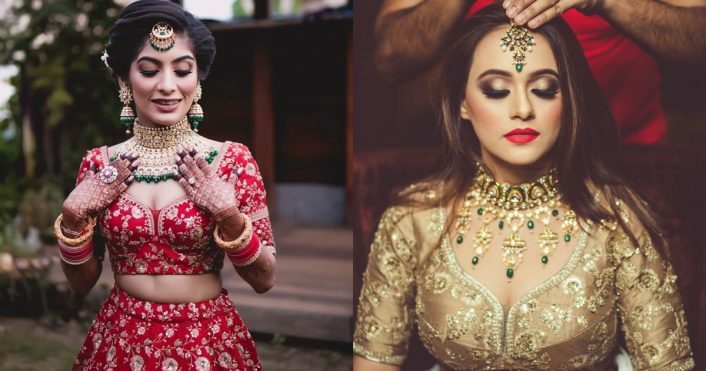 You want to impress your in-laws, friends, relatives and colleagues with the place you are about to tie your knot at or want to dance like a diva on your sangeet. 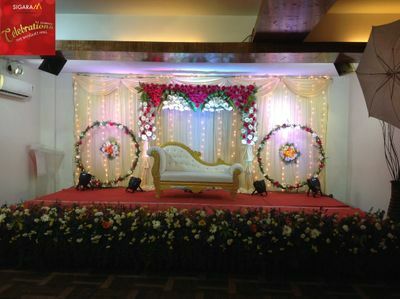 We have all the options for you so that you don’t miss out on any good banquet halls in Chennai. You must be confused now what type of venue you should be going for before you make the payment. 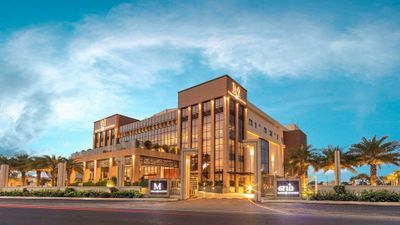 There are a number of questions that pop-up in your head whenever you start liking the venue or the banquet hall. You might be confused between farmhouse/banquet? Or lawn/hotel? 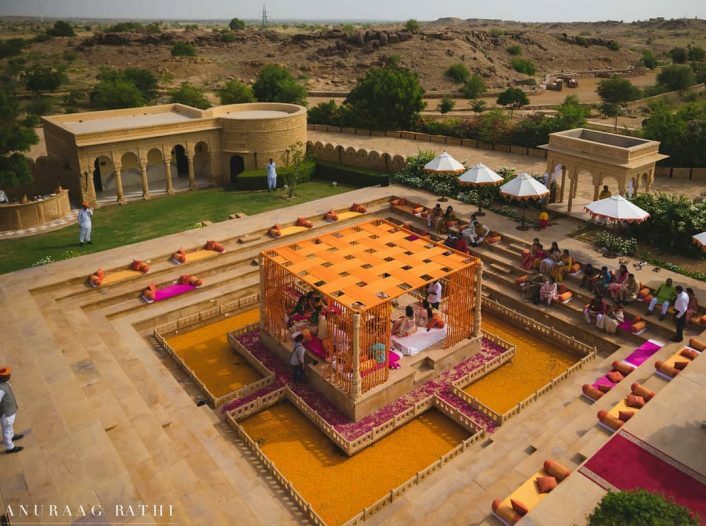 If you get finalized with the type of the venue, things come to your mind like what now, should I go for a poolside marriage hall or a hall with a terrace? We get it, a wedding is a big affair and a million questions come to your mind and you don’t know how to answer each of the questions as you are already caught up with a number of things to do right from your engagement to your reception. 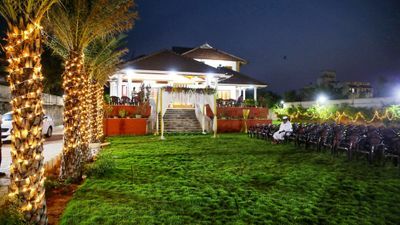 To bring down the tension WedMeGood is here to help you with finding the best banquet hall in Chennai for your wedding and other functions since we believe in sharing work! WedMeGood comes with filters on the top of the page to let you have clarity about a number of things right from the number of guests, price per plate, venue type, space preference to ratings. It is important for us to know how many guests you are about to invite. 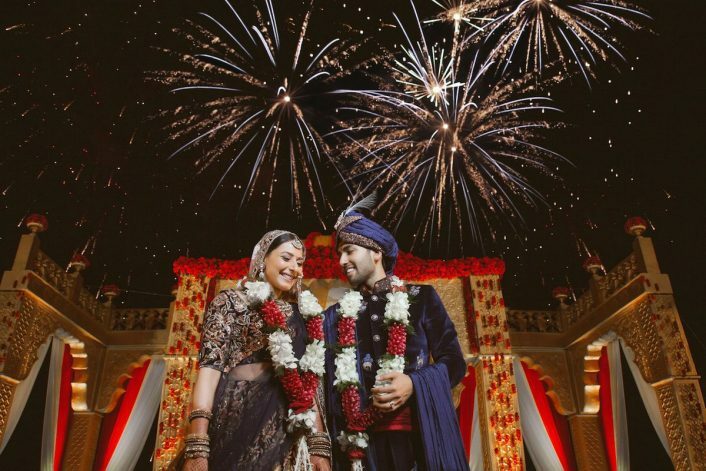 Since it would help us to suggest you with a better option of a marriage hall to go for, as you cannot invite a small group of people to a big banquet hall or a large group to a small banquet. You can simply choose the number of people you are expecting on your function day. It gives you a rough idea about how much you are about to spend. Some of you might prefer prices a little cheap while others look out for any amount. Selecting an option gives you a fair idea about other things to go for. You have pictured your wedding to be movie style but where will it look that way? 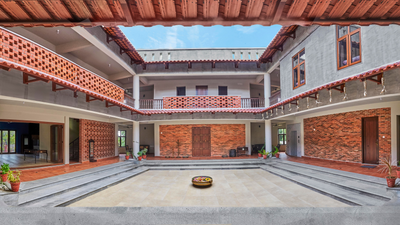 You need to select with a venue type, it can be a banquet, farmhouse, lawn, hotel or anywhere. You can find what you are looking with ease as soon as you keep selecting. Everyone has a kind of space in their mind and with this filter, you can bring out the kind of a place you want. This would let you select between poolside, indoor, outdoor, terrace or indoor with outdoor. 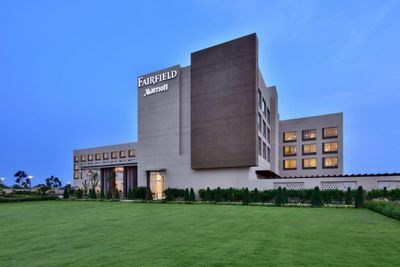 It would help you in knowing the banquet hall with a pool or a terrace, it could be an indoor banquet hall or outside venues like marriage lawns. Rating would let you browse the venues with the ratings given by our customers. According to the rating, you can have an option rated at 3 or 4 or 4.5 or 5 for the kind of banquet hall you are searching for. People usually don’t check about the services the wedding venue provides with they just rush onto booking it. Always check for the services they are offering, their in-house services and outsourced services. You can always look for the services they provide in-house so that you save on other bookings and can get everything in one place. Do not ever forget to have a plan B, it’s okay to like a place the most but what about you don’t get the bookings due to any reason, you wouldn’t be wanting any last minute rush. If you have planned for a marriage hall next to the swimming pool, have a plan for a wedding lawn next to the swimming pool too. Always check for the availability, there are times when there are multiple bookings and you might not get on your decided date. If you have a wedding planned in the month of December, then go for the booking the earliest possible. Before you start checking out, have a proper budget decided in your head. Just don’t go with a blank mind when you go for booking a venue. Setting a fixed budget and sticking to it is you need. Price plays a very important role in deciding your future budget, one venue booking might disturb your complete budget for your other expenses. Prepare a checklist, it is the best old school method of getting things done, right from the things you want, flowers you want, the designer you want to wear, what all brands you want on your cocktail etc, keep everything noted down with you. You must not be planning to miss out onto anything and regret about it afterwards. If you have decided to have your ceremonies in a banquet hall, make sure to check for the interiors. 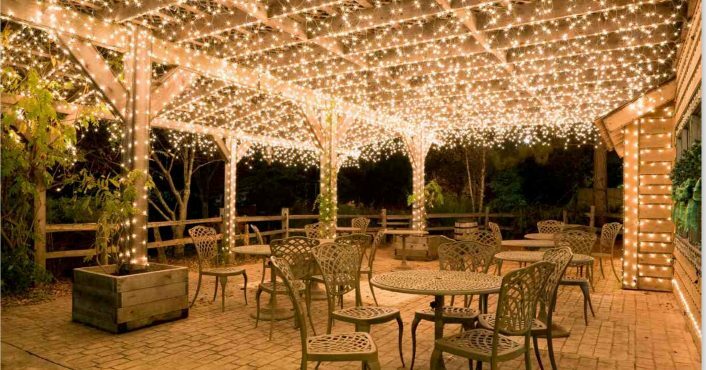 Check if the light and sound would get along with the vibe of your wedding and wedding functions. Book your Kalyan mandapam months before your wedding. Advance booking is really required so that you don’t lose out on any opportunity. Moreover, the sooner you book, the better deals you get. With WedMeGood, you even get to have some categories like hand-picked and popular which would let to have a kind of a banquet you’ve been looking for!